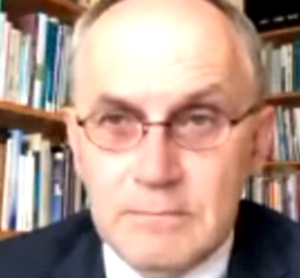 Dr Peter Saul asks “which death will you have? Sudden, terminal illness, organ failure or frailty?” With a touch of humour, Dr Saul examines how the increasingly common deaths are managed today, and gives practical pointers for everyone to consider. 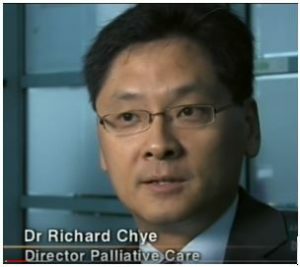 Listen out for Dr Richard Chye’s words to dying patients “I can’t cure you. But I will look after you. I will walk with you” in ABC Four Corner’s documentary by Masters and Carney. 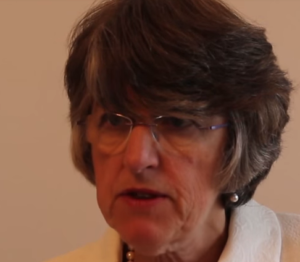 The AMA(WA) recently invited Professor the Baroness Ilora Finlay. Here are her thoughts on assisted suicide. 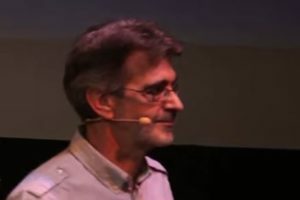 Prof Theo Boer supports euthanasia, and served as a Member of the Dutch Government’s Regional Review Committee which ensured that each euthanasia case was conducted in accordance with the law. Below is the same message he recently gave to the AMA(WA). Watch Dr Dan Fleming’s presentation to health care professionals on what Victoria-style “Voluntary Assisted Dying” legislation would look like for them and their work in Western Australia.